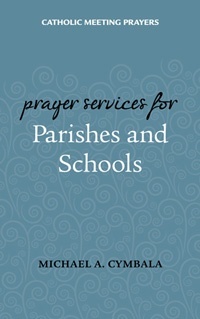 This easy-to-use, practical resource provides forty-seven prayer services for use at Catholic parish and school meetings. 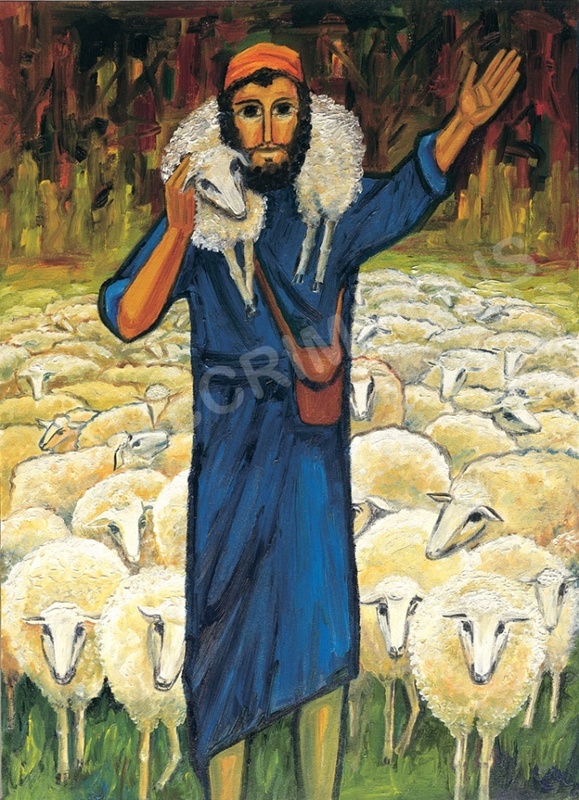 In this book, leaders of meetings throughout the liturgical and school year will find prayers for the seasons and a variety of gatherings and circumstances. a concluding prayer and the Lord’s Prayer. With little or no preparation needed for these prayer services, this book will ease the minds of organizational leaders who need to lead prayer at a variety of occasions. Prayers are found here for the beginning and end of the school year, before a sports event, before meetings with liturgical ministers, for members who are sick or have died, in times of economic hardship and times of joy, when electing new members and during times of discernment. This book will make it easy for any staff member, volunteer or committee to lead prayer. Contains a Scriptural & Alphabetical index. Paperback, 5 1/4 x 8 3/8, 112 pages. Click 'Download PDF' button to view contents and sample prayers.